There are a lot of people on using social media and advertisers are trying to figure out how to get their message to consumers online. Few agencies exists that approach social media marketing methodically and with a proper plan. 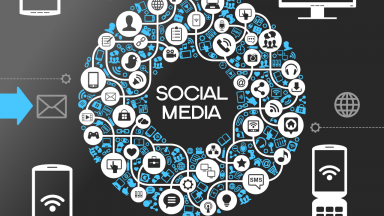 At Millennium, we have extensive experience in social media and user generated content and can properly integrate social media in to your marketing strategy. Social Media is not complicated. It is just another way to get to consumers. The same basic principles in marketing apply. Understand the business objective, develop a big idea, plan your campaign, execute and measure the results so that you can make appropriate adjustments.